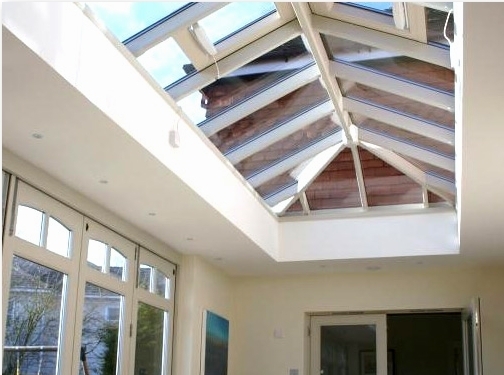 Prestige Roof Lanterns is a specialist company that designs luxury, handcrafted hardwood roof lanterns. We are renowned for our innovative and creative designs, making our products the choice for architects over many years. UK (Little Horwood, Milton Keynes) based business providing roof lanterns for sale. Website includes details of products and services provided, work examples, full company contact details.